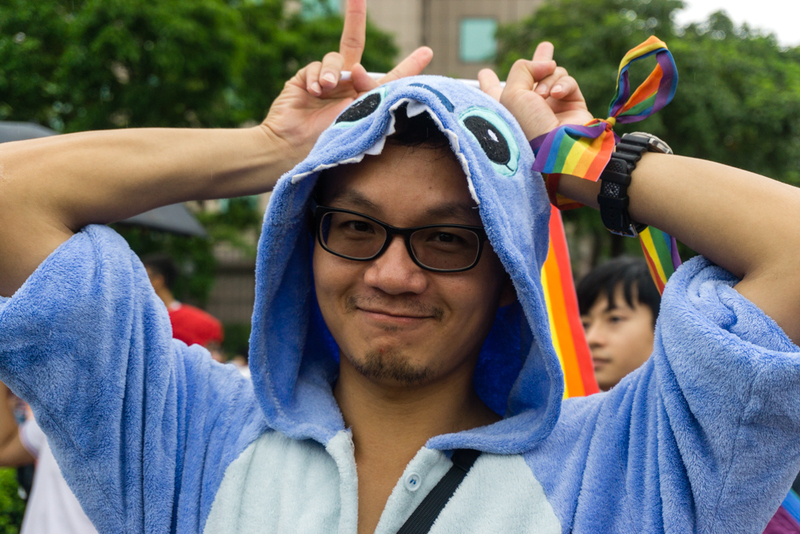 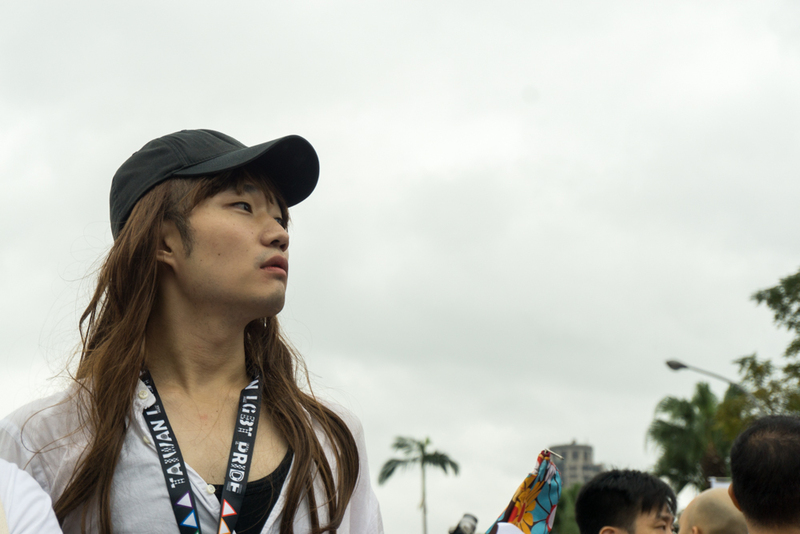 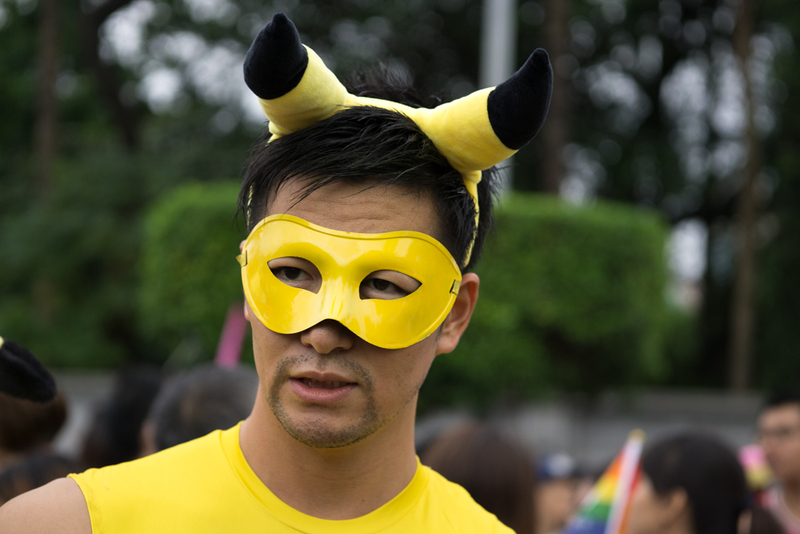 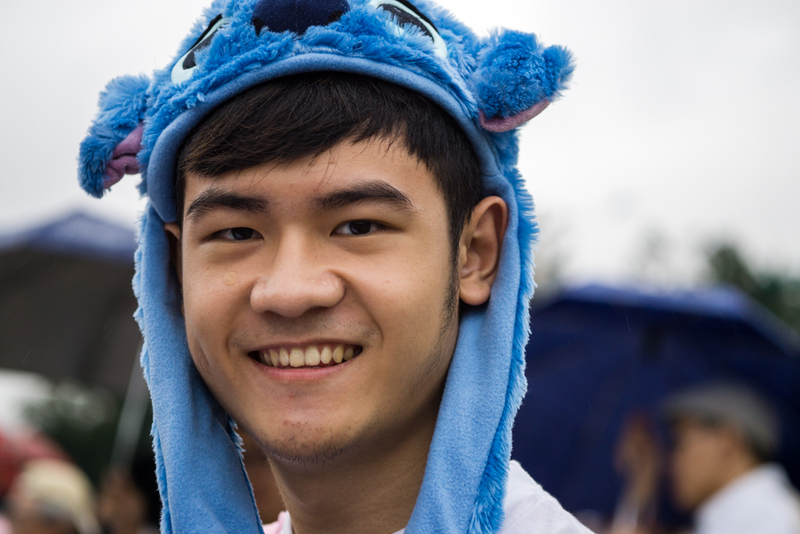 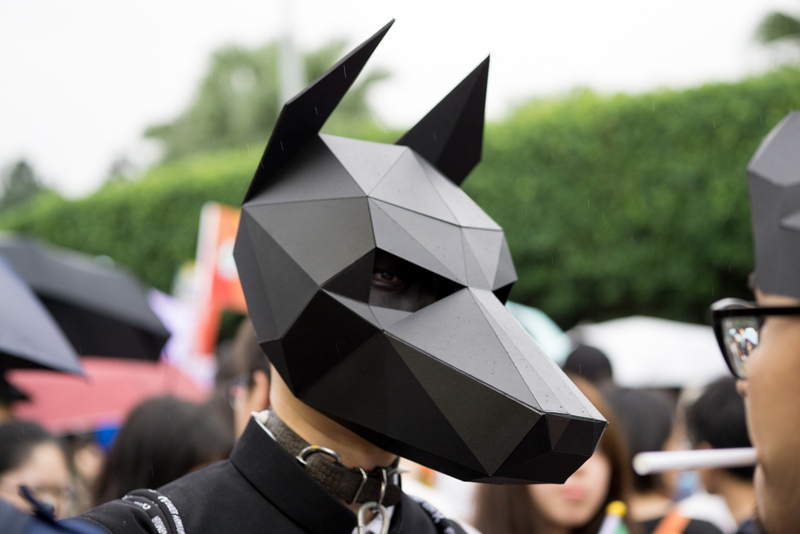 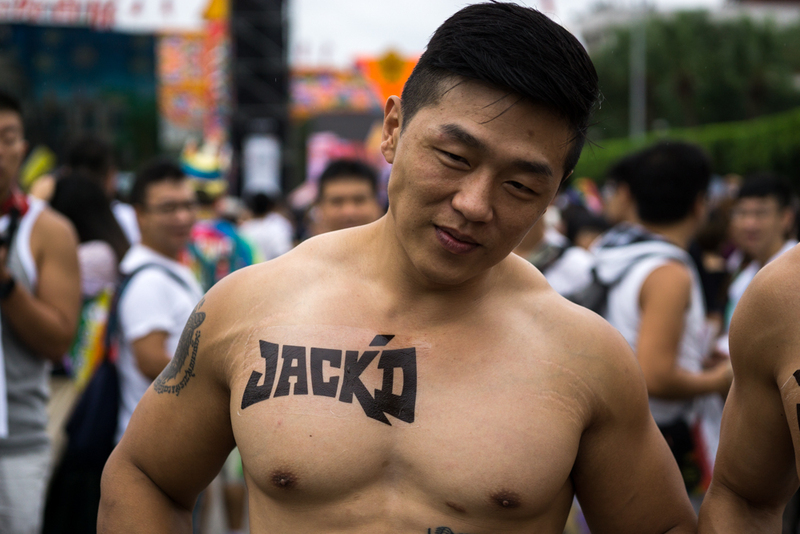 Taipei Pride might be my favorite Pride so far this year. 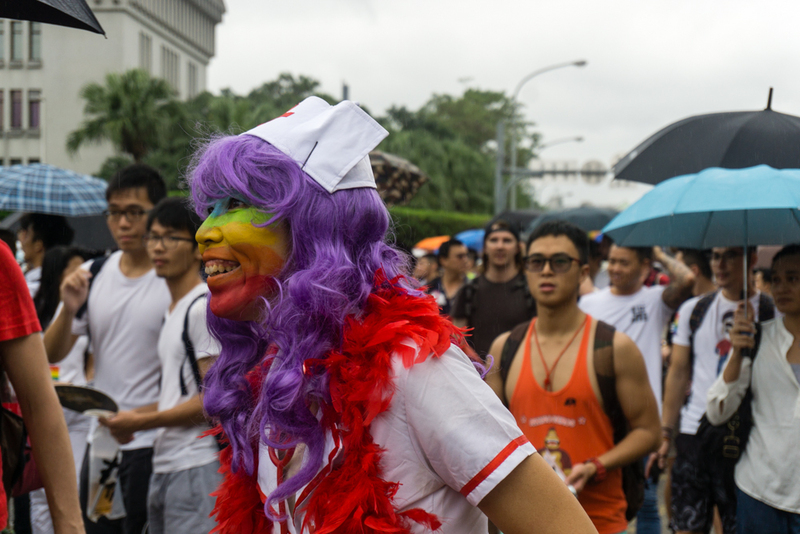 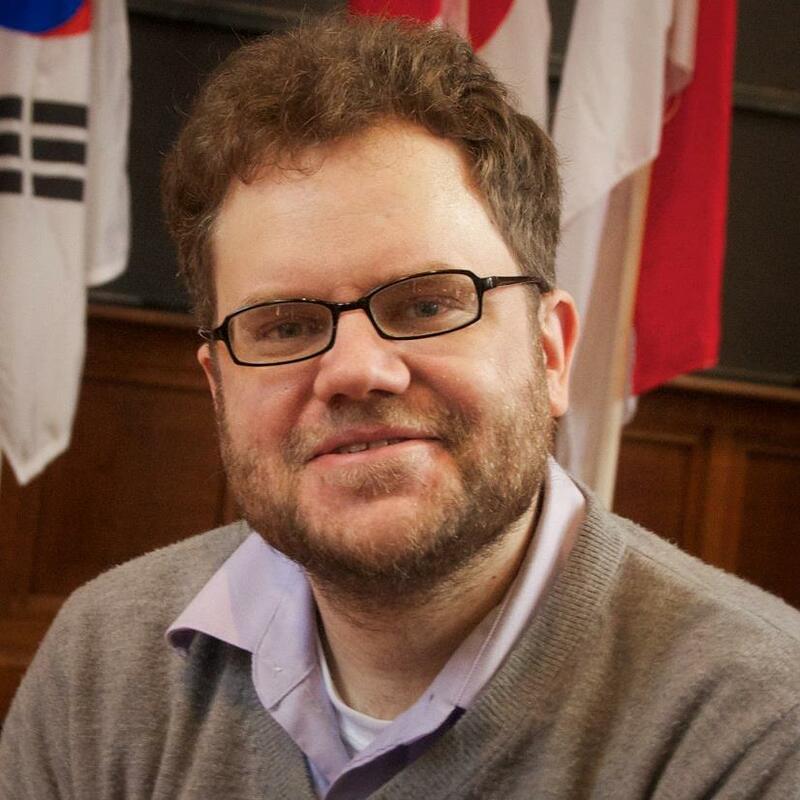 In addition to enjoying the huge turnout (estimated at 80,000 people), feelings of pride were potent, and the tipping point for marriage equality felt closer than ever before. 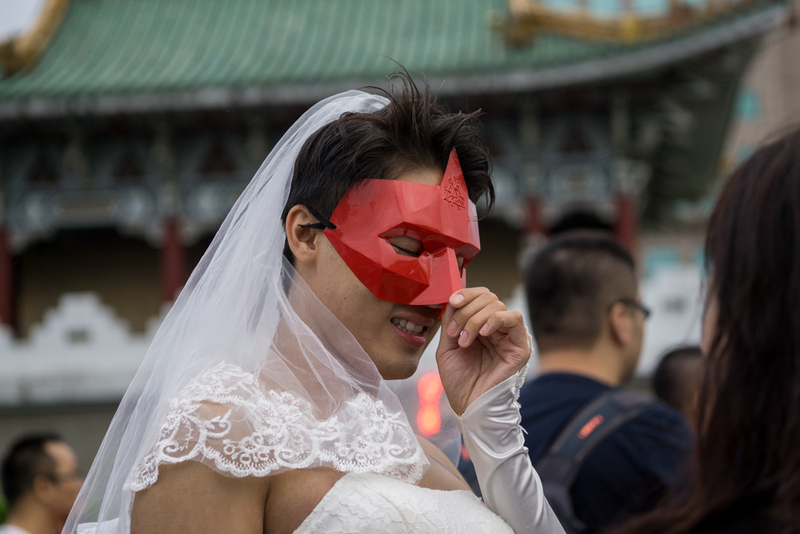 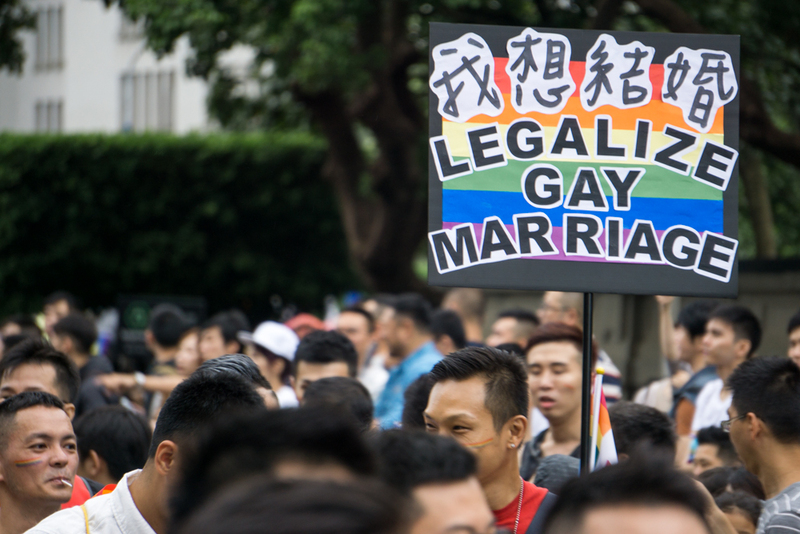 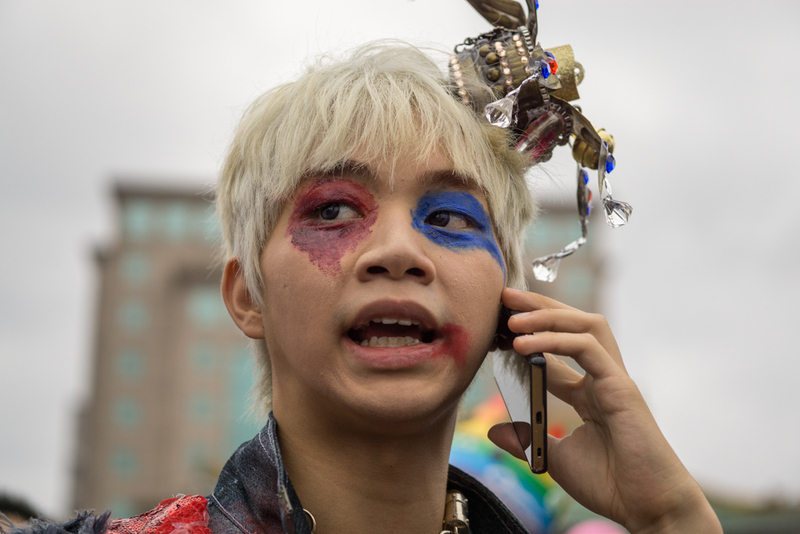 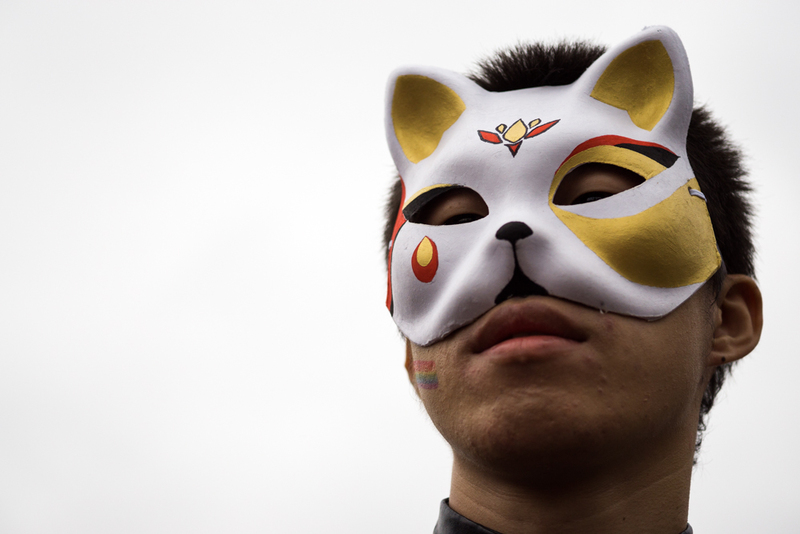 Taiwan is one of the most progressive countries in Asia, with a majority of its residents supporting marriage equality. 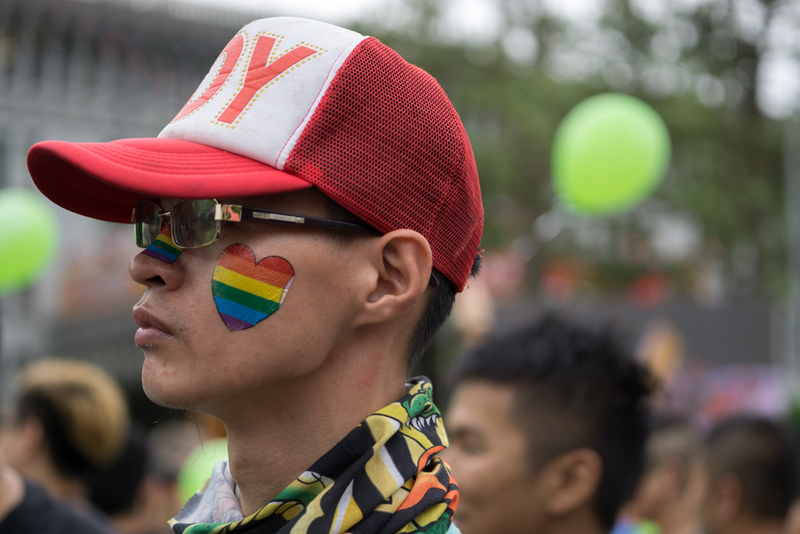 The country’s ruling party has also just drafted a bill that would set the stage for marriage equality.